We all need a bit of Italian in our lives and Claudio Brunotti is the man for the job. 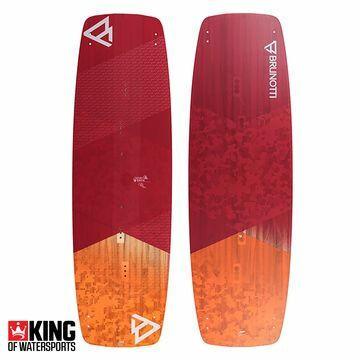 With the style and swagger of the Italians and raw passion for kitesurfing, the 'feelin good' factor of Brunotti is all over the vibrant graphics and design of their kiteboards. For King of Watersports, Brunotti is truly the Ferrari of Kitesurfing.